Karen Jacobs, EdD, CPE, OTR/L, FAOTA, focuses her work on the line between the environment and human capabilities, particularly the individual factors and environmental demands associated with increased risk of functional limitations among populations of university and middle school–age students, particularly in notebook computing; wearing backpacks; and using telehealth technologies to deliver occupational therapy services. 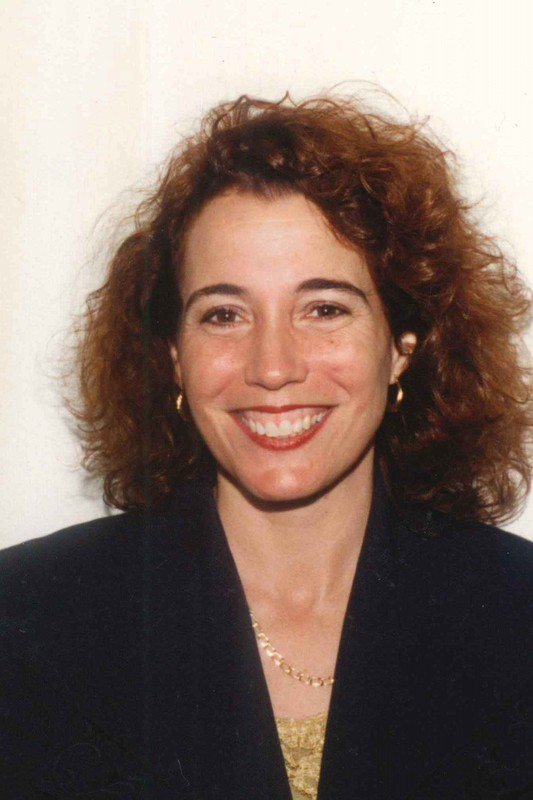 Jacobs served as AOTA President (1998–2001) and Vice-President (1994–1997) and was the founding editor of the journal WORK: A Journal of Prevention, Assessment, and Rehabilitation. She was awarded the Eleanor Clarke Slagle Lectureship in 2011. Read Jacobs’ Slagle Lecture.